Site #78 is a grassy, un-serviced Water View tent site of medium size. 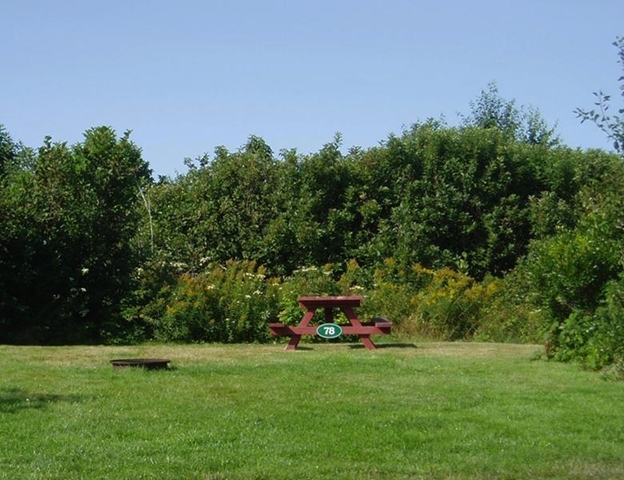 It shares a space with Site #77 and creates a convenient location for parties wishing to camp together while enjoying a beautiful view of the Bay of Fundy. This site combination is ideal for one small vehicle and one tent to camp side by side. 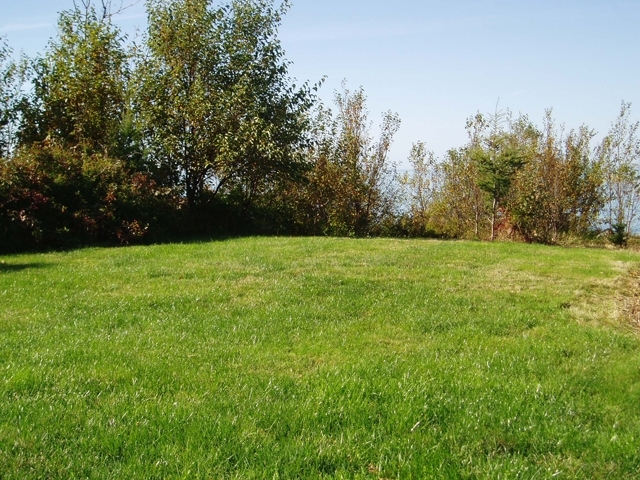 As a single campsite it will accommodate one tent and a dining tent, and is equipped with a picnic table and fire ring. Drinking water taps, portable toilets and the common path to the shoreline are all within a short distance.